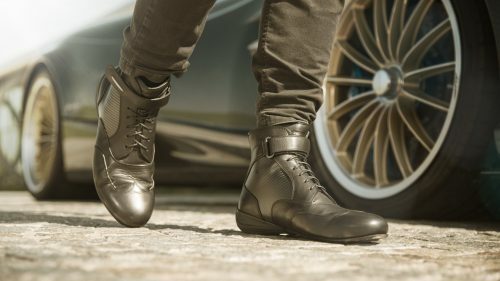 Introducing the Roadster Driving Boot, inspired by the soft elegance of the Pagani Huayra Roadster. 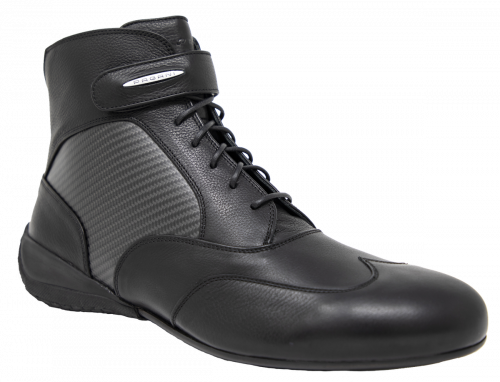 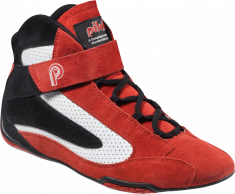 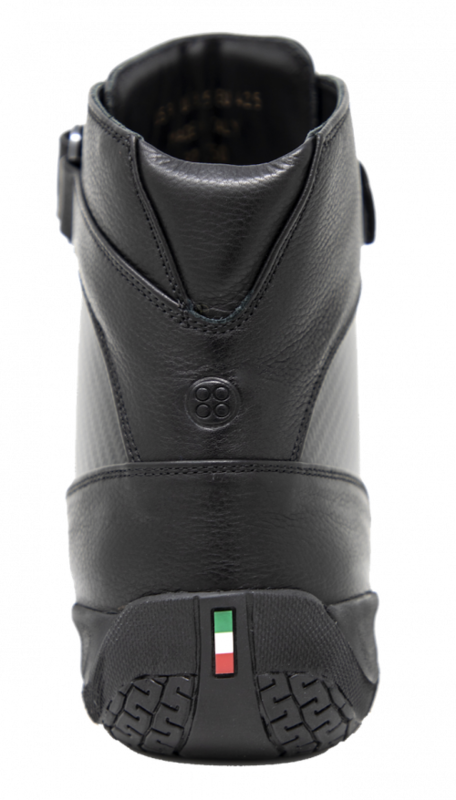 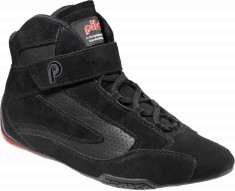 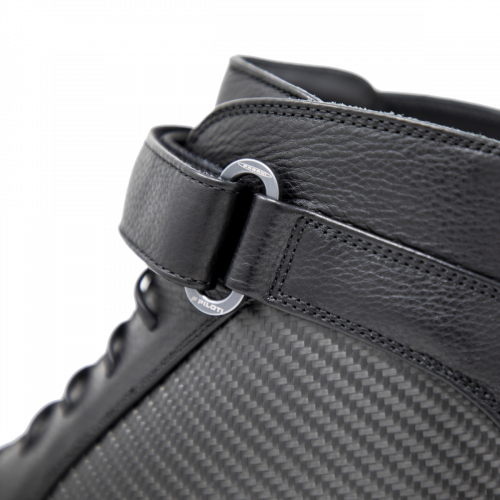 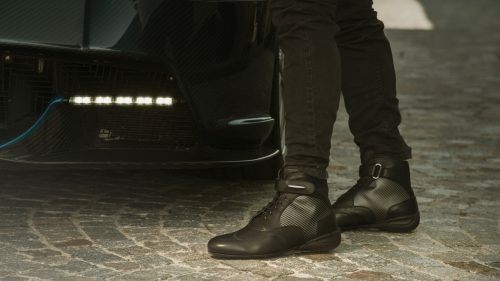 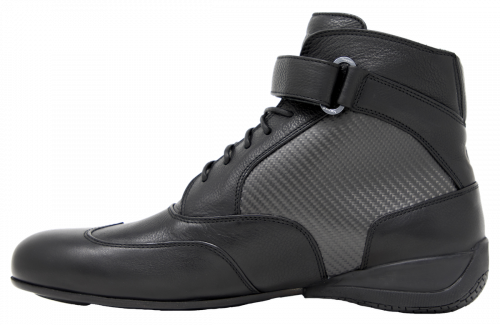 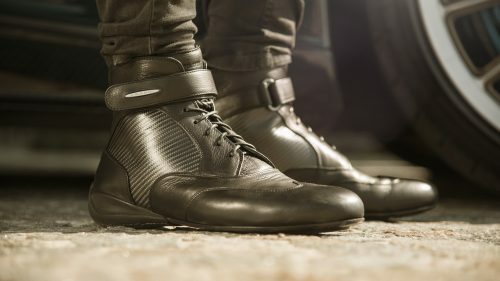 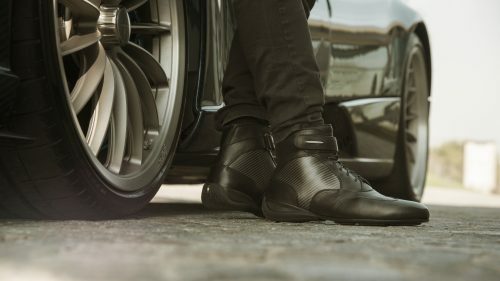 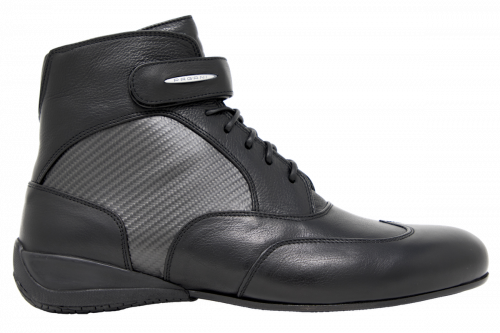 Made from a one-of-a-kind combination of smooth, top grain Italian leather, carbon fiber paneling, and CNC + laser etched anodized aluminum hardware, this special edition driving boot, limited to only 250 pairs worldwide, is a testament to the design and performance capabilities offered within Piloti’s assortment. 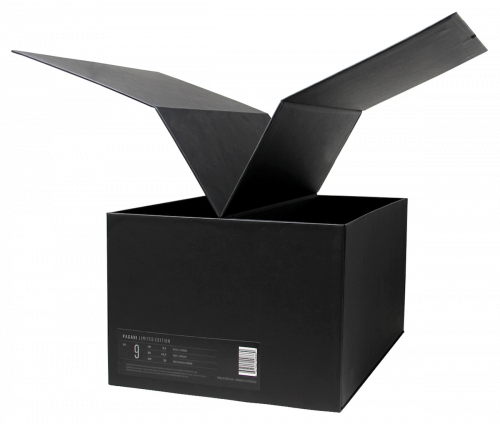 We recommend ordering a half size down. 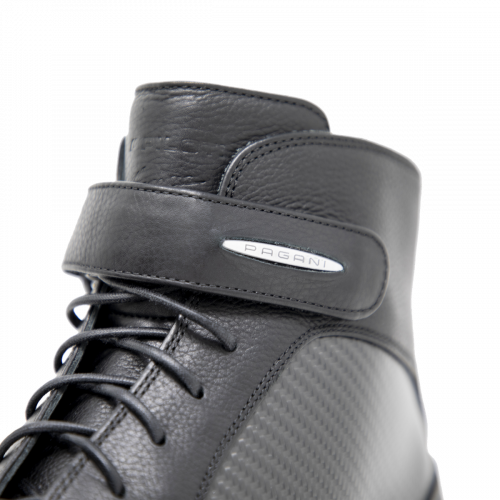 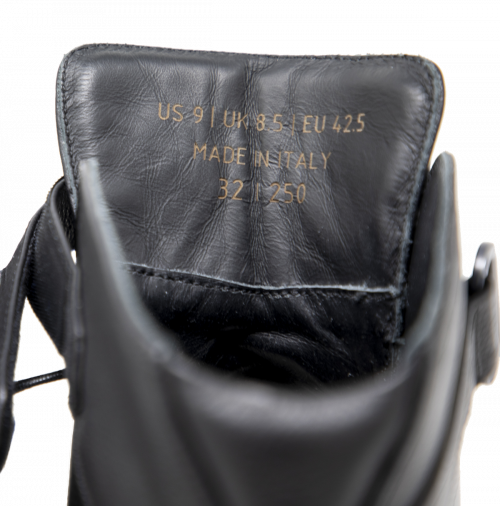 This boot has been made using a traditional dress boot construction and is therefore unlined.